Thank you for your request. 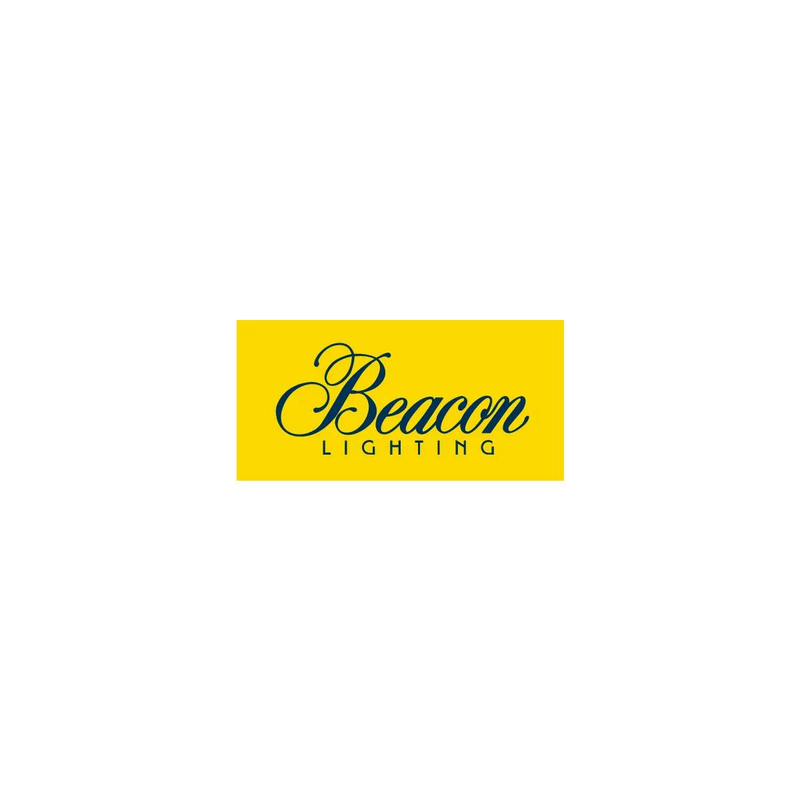 A Beacon Lighting In-Home Lighting Consultant will contact you within the next 72 hours to schedule an appointment. We look forward to meeting with you soon.